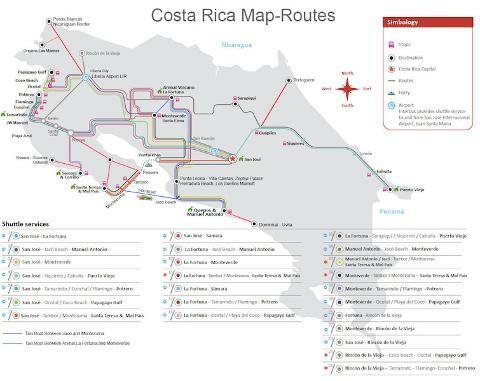 Private Service from Punta Leona to North Guanacaste. 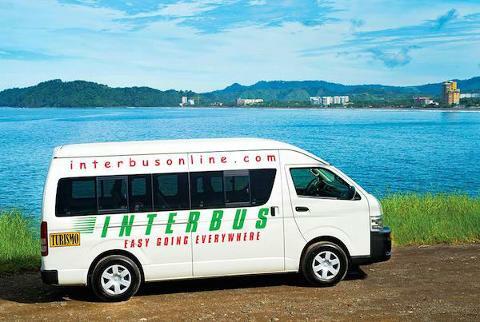 Also the driver will take you to the supermarket, restaurant, stop for pictures, or anything else you may need. Rates Includes All Taxes and Mandatory Fees. From 1 up to 6 passengers. Departure: Any time of your election. 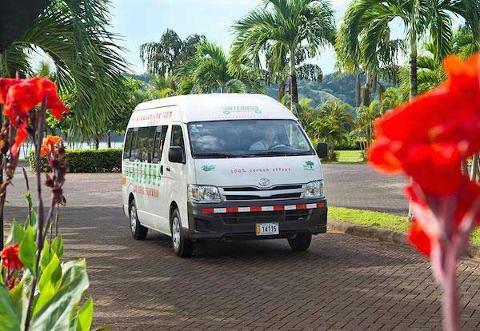 We pick up directly from Punta Leona Hotel. 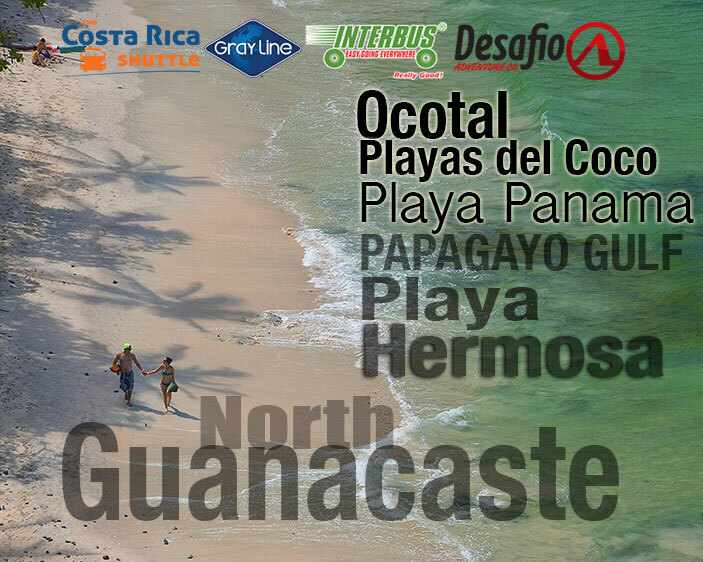 Drop off at North Guanacaste region includes: Playas del Coco, Ocotal Beach, Playa Hermosa, Papagayo. 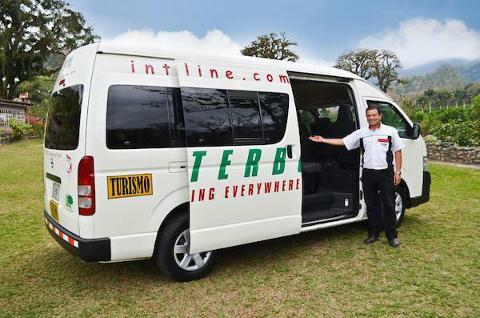 This shuttle includes, ground transportation in a late model air-conditioned shuttle van. Huomio: Saat ostoksestasi vahvistuksen sähköpostitse.